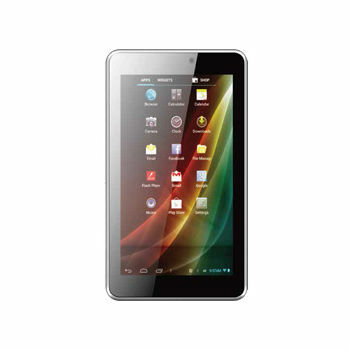 The 9990 7.0 wifi Silver Tablets & E-Reader is manufactured by BEE. It was released around January 2014. This version of the Tablets & E-Reader comes with Wifi Connectivity.